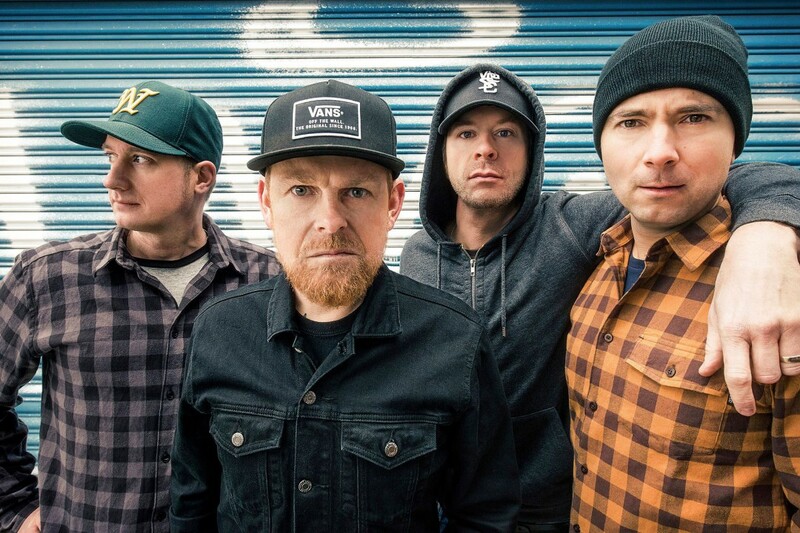 Millencolin released the second single off of the band's upcoming new album. The track is called "Nothing". The record, SOS is due out February 15, 2019 on Epitaph Records. The band previously released the title track, "SOS", off of the album to announce the new release. See below to listen to "Nothing".